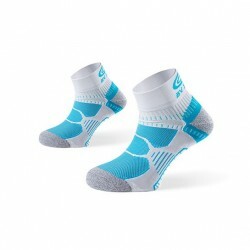 The running sock is an ultra light sock. The new seamless side provides an excellent support and optimal comfort. These technical socks are ultra-light and very solid. Made from Wool and Silk for an optimal heat and comfort.